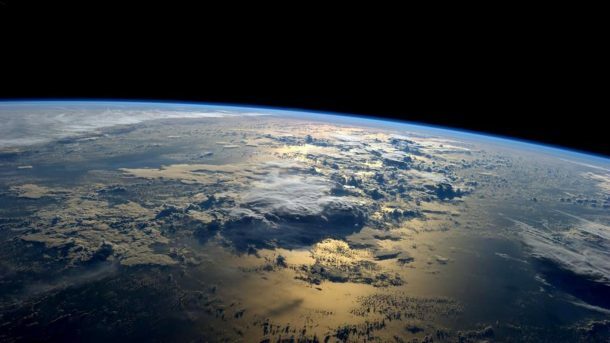 Researchers have found out that for some odd reason, oxygen is slowly but surely leaking out of Earth’s atmosphere, but they can’t seem to get to the bottom of it. A team from Princeton University found that oxygen levels have dropped by 0.7 percent in the last 800,000 years by analysing air bubbles trapped inside ice cores from Greenland and Antarctica. For now, they have failed to point the reason of the leakage. Finding the answer is difficult as oxygen is being constantly recycled and reused by humans, animals, plants, and even silicate rocks. So using ice cores for oxygen level determination is the only way at the moment. The drop is very nominal and is not dangerous for the living beings, but getting to the bottom of it can reveal many secrets of our wondrous planet. The researchers think that one reason could be an increased erosion rates, exposing and oxidising more fresh sediment while reducing atmospheric oxygen levels. Another possible cause can be pinned on – you guessed it – long-term climate change. Over the last few million years, global temperatures have been slightly dropping, but after the industrial revolution, Earth has been rapidly heating in the past fifty years. This could have set off an ecological chain reaction, which caused sucking up of more oxygen out of the atmosphere. All these are mere speculations and till yet have no data to be proved whatsoever. While this declination’s effects will not be as detrimental as carbon dioxide’s rising, it will hinder the amount of sunlight that reaching the ground. 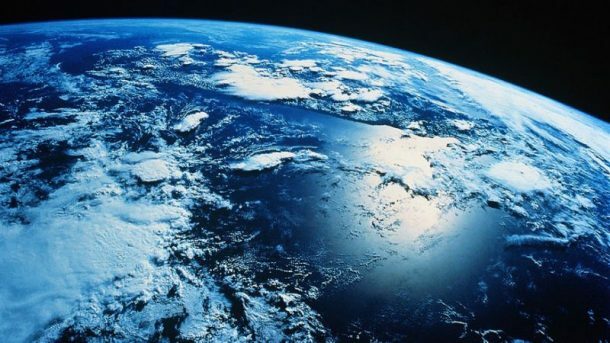 And there also has been evidence of changing oxygen levels adversely affecting Earth’s climate in the past. The study has been published in Science. Have any other information to add to this article? Let us know in the comments’ section below!